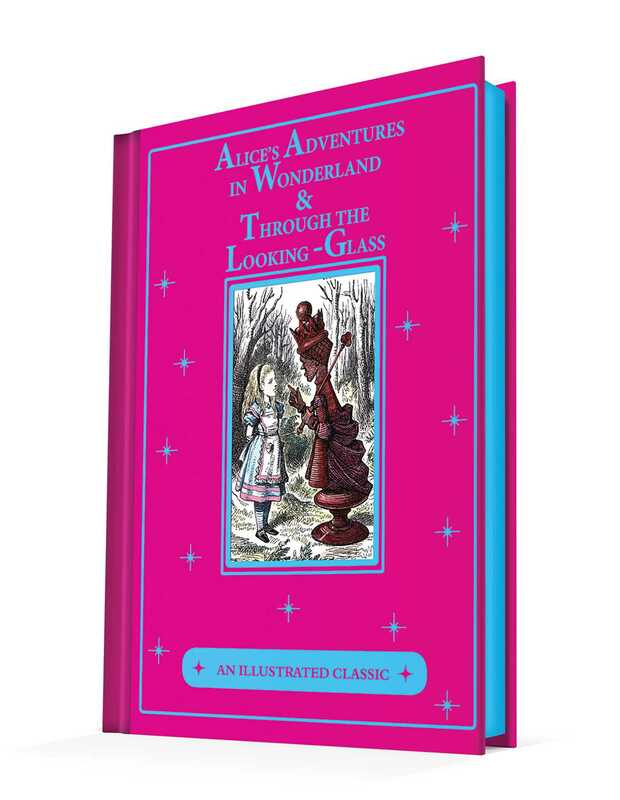 Follow the White Rabbit through this classic tale in the magical world of Wonderland. Take tea with the Mad Hatter and March Hare, follow a game of croquet between Alice and the Queen of Hearts, and enjoy an adventure of logic that will entertain mature minds as much as the color illustrations will entertain young ones. The cloth-bound cover with a full-color illustrated plate and beautiful foil stamping will ensure Lewis Carroll's most famous work will be a treasured title even after they figure out who stole the tarts.